Virgil Van Dijk has asked to leave Southampton this summer, and is currently training alone, Mauricio Pellegrino has confirmed. The Dutchman has been linked with a move away from the Saints since the end of last season, after his impressive and consistent displays caught the eye of several top Premier League clubs. Liverpool courted him the most, and were so desperate to sign him that they crossed the boundary by communicating with the player without taking the permission of his club. Southampton immediately filed a complaint, saying the Anfield club were illegally attempting to ‘tap up’ their player. This led to an embarrassing situation for the Reds, who were forced to issue a public apology and state that they had dropped their interest in the player effective immediately. That hasn’t stopped the defender from looking for a way out though, and he has continued to rebel against his club while they remain equally stubborn on their stance that they will not be selling him this summer. 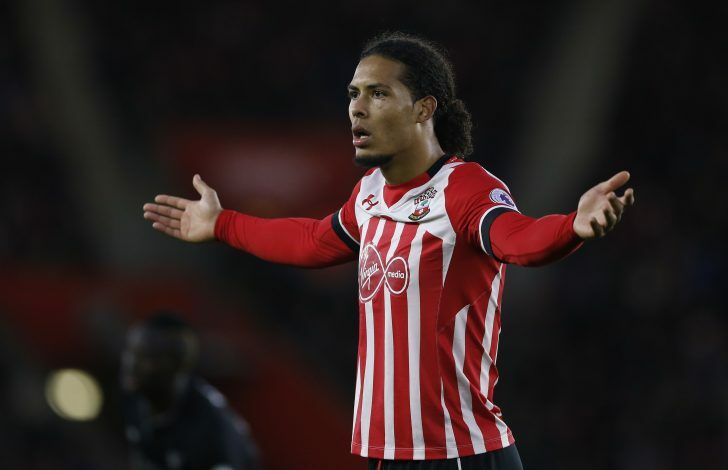 Saints boss Pellegrino admitted that he had no other choice but to make van Dijk train by himself till he gets around the fact that there is no way out of the club for him this summer. 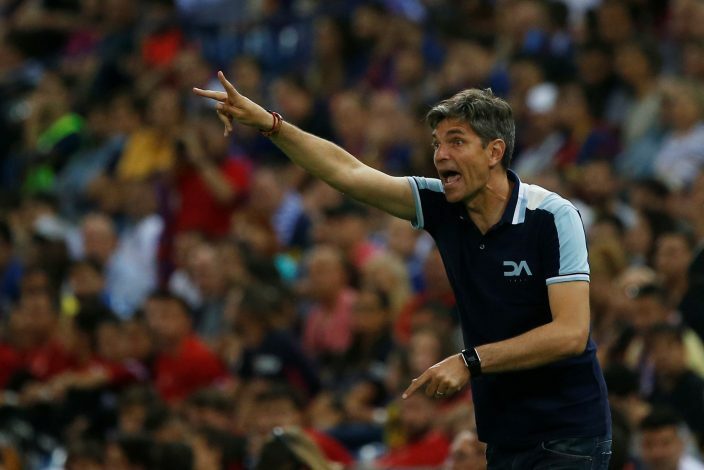 Despite this, Pellegrino has revealed that he does in fact have an ‘excellent’ relationship with the Dutch defender, but was insistent on the well known fact that no player is greater than the club. “I was clear with the boy, and I was talking from the first day with him,” Pellegrino said. “The club was clear. The club told me they will not sell Virgil. I communicate the idea of the club to the players and for me it was easy [to leave Van Dijk out of training] because I had to manage the dynamic of the team. “Now he is not involved with the team because psychologically he is not 100%. If you are not 100% with the team I need to work with the players who are 100% to defend Southampton. It’s easy for me. “I repeat that the club said no [to a sale]. I hope that Virgil can review his feelings because you know that today a player is big business. Not just the player but behind them is a lot of interests.